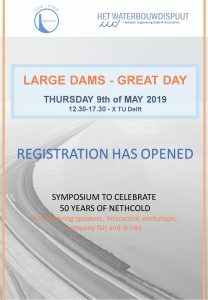 On the 9th of May, Het Waterbouwdispuut, together with NETHCOLD, will host a symposium to celebrate the 50th anniversary of NETHCOLD. During this festive day there will be workshops where you can work as a real engineer on one of the three technical committees NETHCOLD holds. 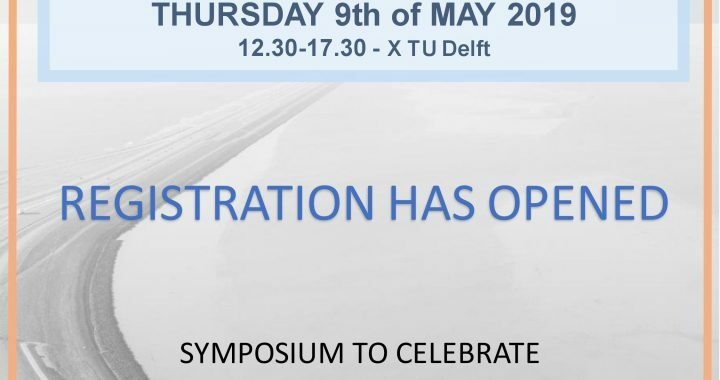 Last but not least, there will be an international speaker: stay tuned through the website or Facebook! Geplaatst in Upcoming events en getagd met Date: 9 May 2019, Location: X Delft.